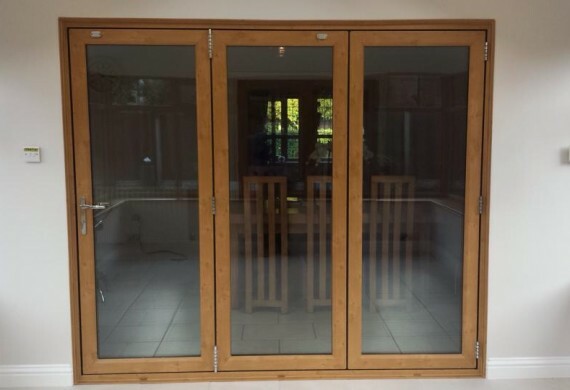 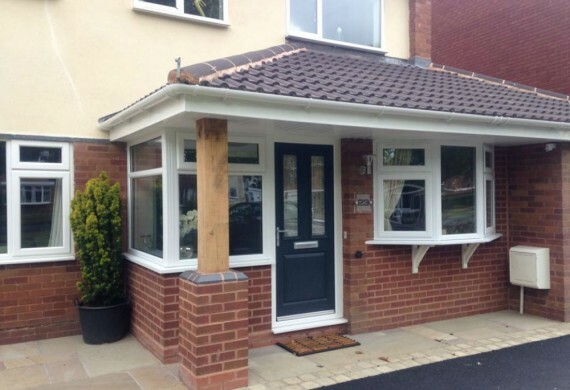 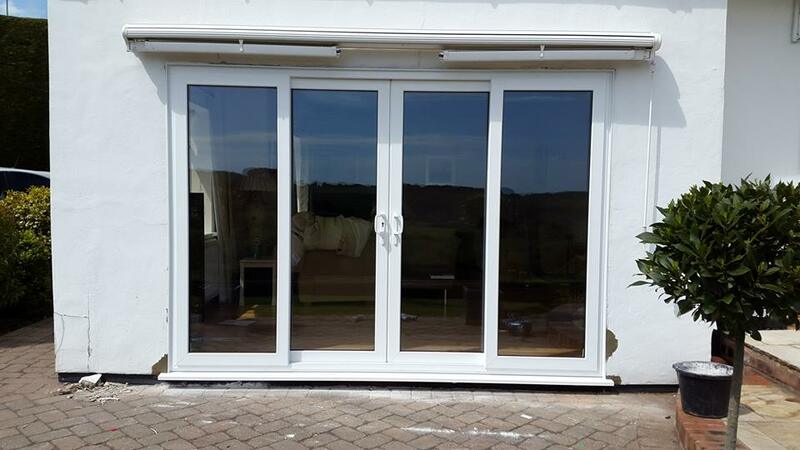 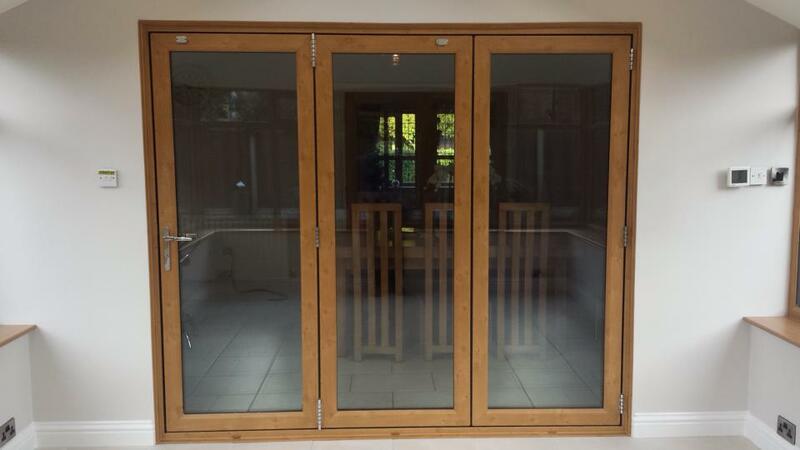 We have a vast range of doors, from our Liniar Upvc front doors or our fantastic Endurance composite doors, to our inspirational Bifold, French or sliding Patio doors. 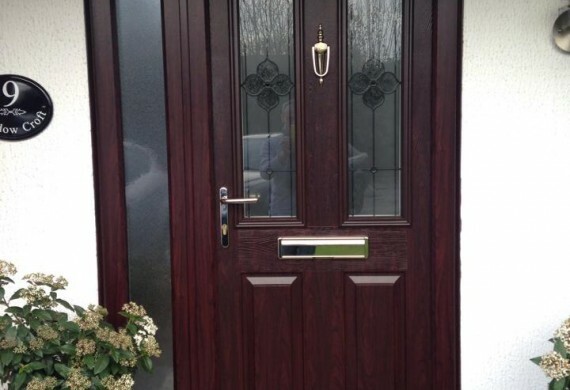 Which ever door you choice you can rest assured you will be safe, secure and warm. 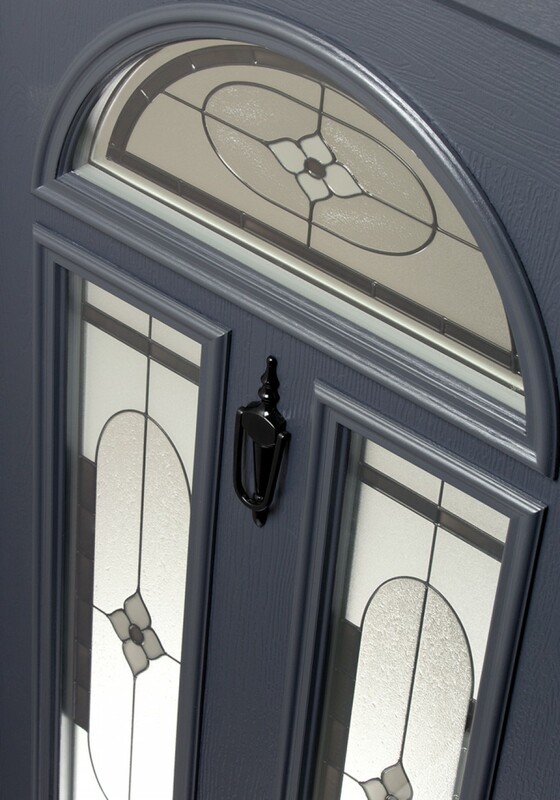 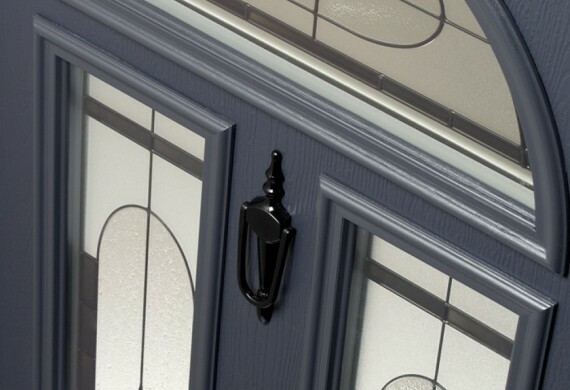 We use the very best profiles, hardware and locking systems in all of our doors. 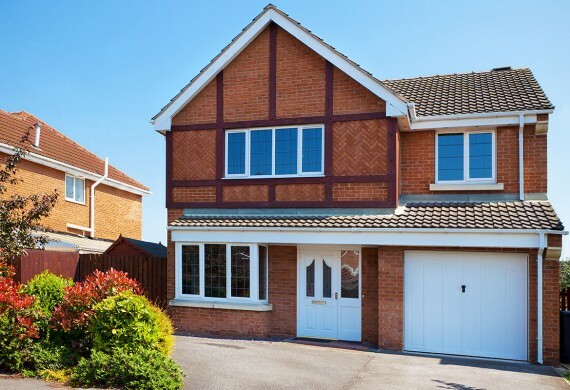 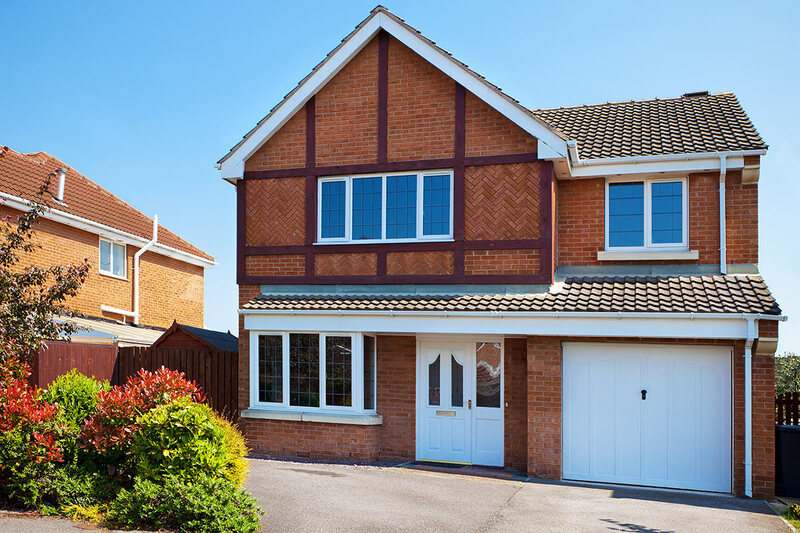 Our Liniar Upvc doors are one of the most thermally efficient door systems on the market using the six chambered energy plus profiles and the Yale Lockmaster multi point locking system for the highest security. 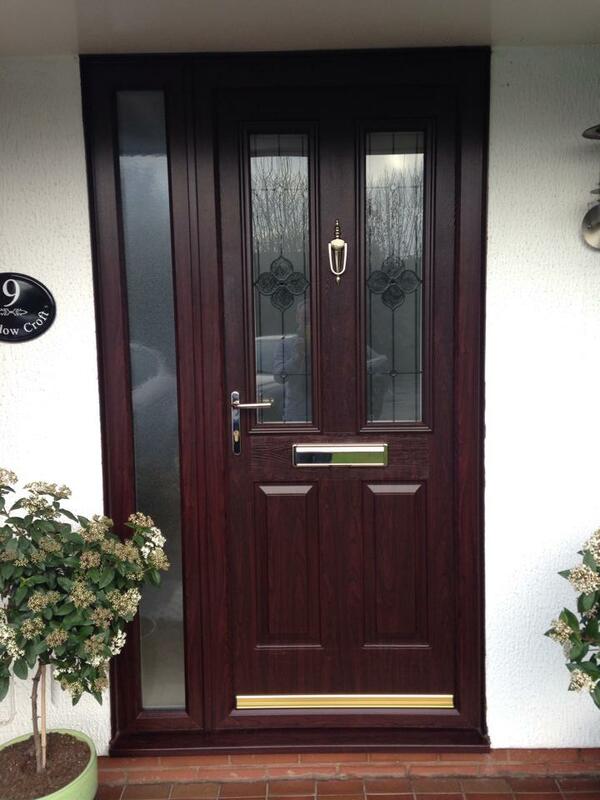 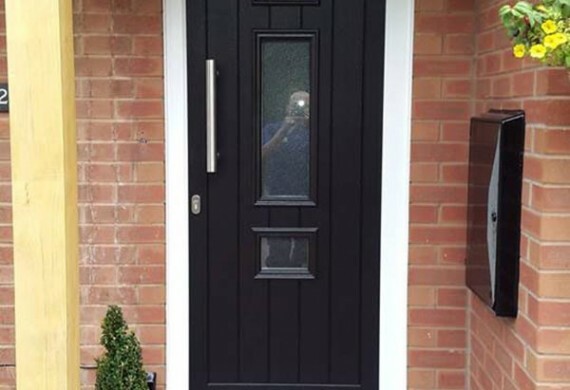 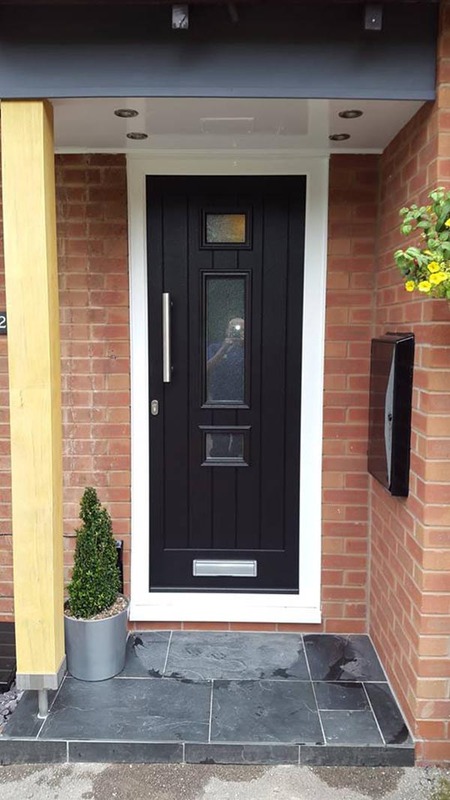 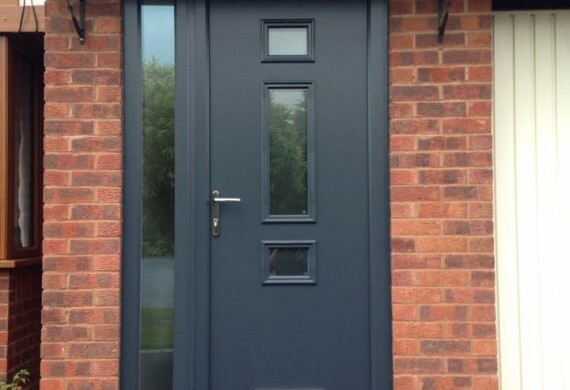 Our Endurance composite doors are not foam filled like most, they have a laminated timber core, combined with high spec hardware making it one of the most secure doors available. 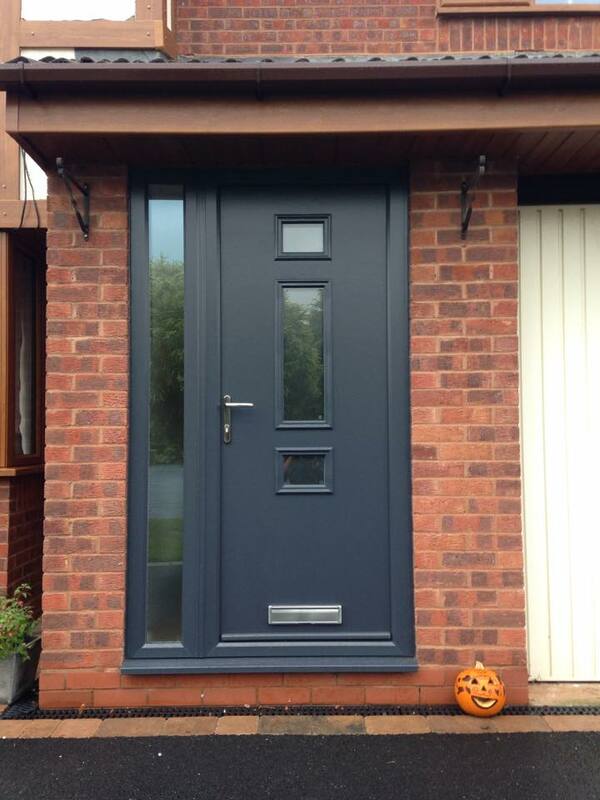 Available in 16 colours and countless beautiful styles. 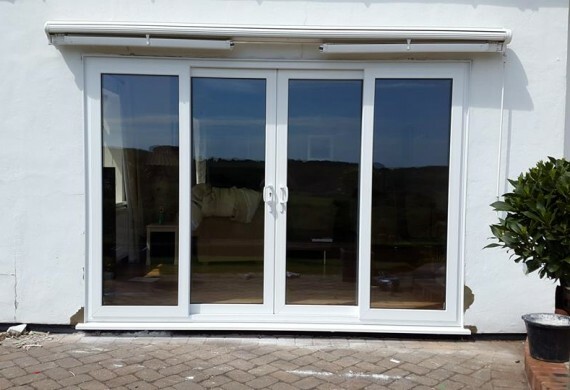 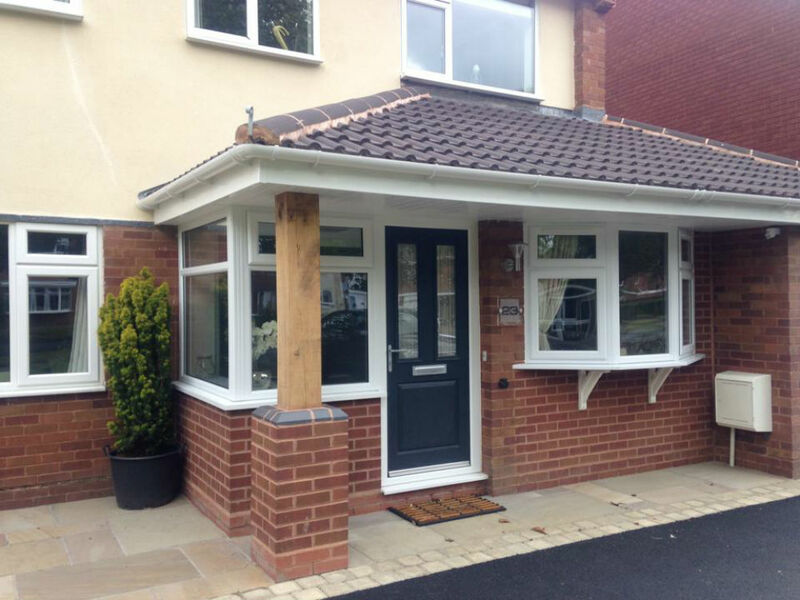 We use the Liniar Upvc and the Smart Aluminium Systems combining strength and beauty, The upvc Bifold doors are available in all of the woodgrain finishes to match our windows perfectly and the Aluminium doors are standard white or Anthracite grey but can be made in any RAL colour as a small upgrade.